Yes, Kardi just invented a new category title. The Kardi/Nottz joint is gonna be proper tho. The first FLIMEO (Film/Video) off of the Kardinal & Nottz A.M.T.R.I.M (Allow Me To Re-Introduce Myself) album! Featuring @Kardinalo , @BennyDemus , @RepJA , @RocksmithATL, @thekiddaytona. Bruce Wayne from TorontoRappers.com chops it up with Harvard backstage at the recent Wale show. P. Reign drops the visuals for his latest single “I Need It All” off his upcoming “True Kings don’t Die” mixtape. 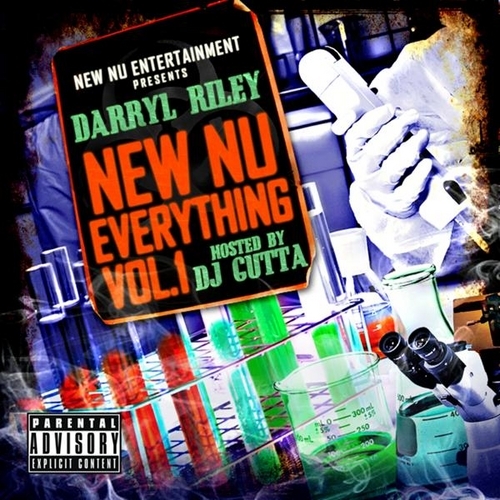 Breezy connects with Riley for “Welcome to Wonderland” off New Nu Everything Vol. 1. The first is a cover of Jodeci’s “Cry For You” – the second (after the jump) is Dru Hill’s “5 Steps”. Ms. Fiona does a great rendition of “I’ll Be There” for the “Hand & Footprint” ceremony done in honor of Michael Jackson. The event, which took place this past Saturday in Hollywood, featured appearances from MJ’s kids and members of the Jackson family along with Justin Beiber, Smokey Robinson, Chris Tucker, Quincy Jones and more. “The MF Life” hits shelves May 8th. You heard her on the PG joint and if you’re really down with the city then you’ve probably caught the youngin’ Kyauna performing at a live show or two. And now, here’s her debut video for “Say Something”. Filmed, directed and edited by Danielle Da Silva Productions (www.danielledasilva.com). Via Boi-1da. New joint by Kat featuring OB. Club DJs…this one’s ready to go, lol. Shouts to the prince lightskin, lol! Sounds like it’s gonna be a dope year for Ritchie. Clearly. Via TR.